Wouldn’t it be great to have your business working for you, rather than you working for it? If you are at a place where you are tired of trading time for money and you are looking for a way to have your business work for you even when you aren’t working, you’ve come to the right place! 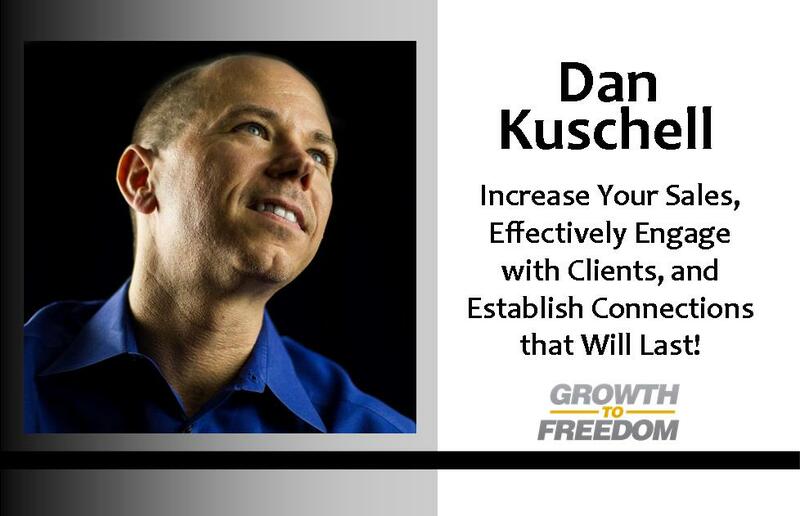 In this powerful segment, you’ll learn about a time-tested process that will give you the tools to increase your sales, effectively engage with your clients, and connect in a way that will last.